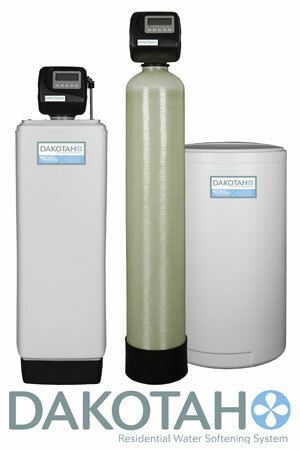 Dakotah Series™ water softeners feature highly durable, thermoplastic valve heads with digital/programmable controls. They also come standard with NSF or FDA approved media and the option for 2 tank or cabinet (combined tank) configurations. Need help with a residential water softening application?